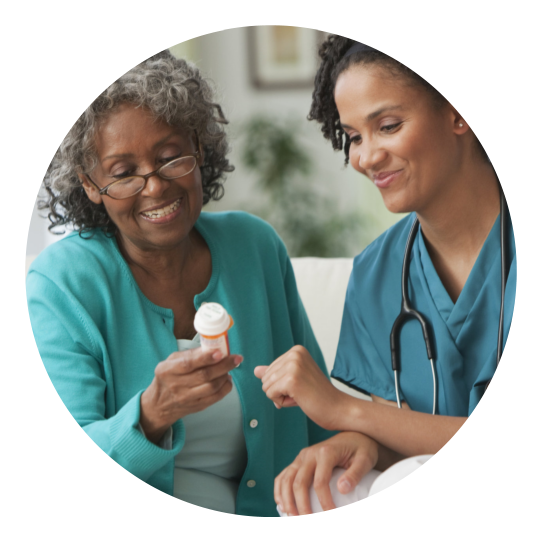 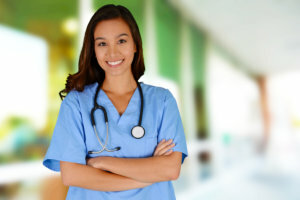 Prudential Home Health Services Corp. also offers nursing placement services for nursing professionals who are ready to make a difference in other people’s lives. 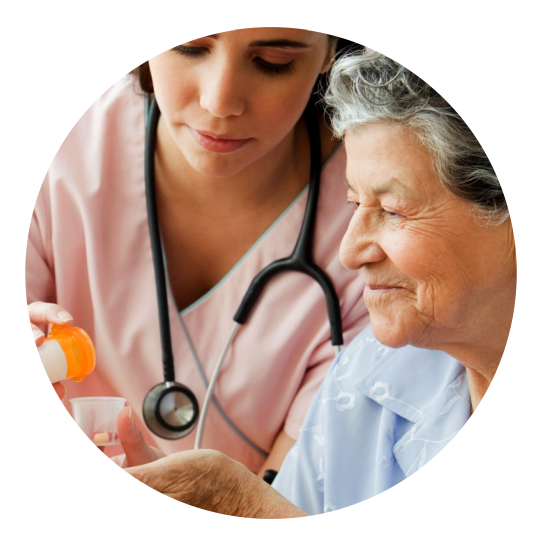 Through our services, we will help each of these professionals look for the best employer who is a great match for them. 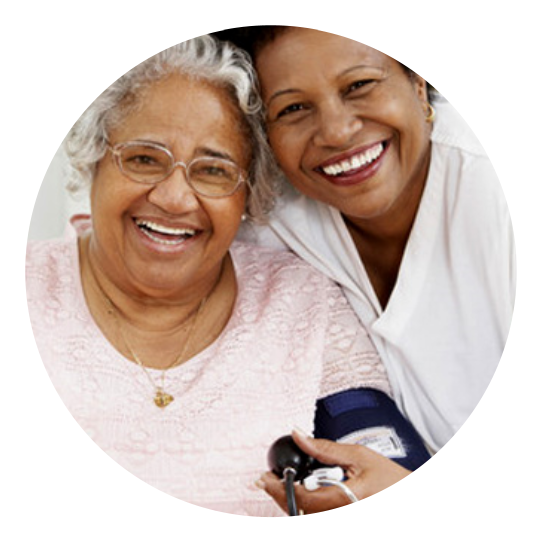 We believe that, when the nurse is suitable for the employer and vice versa, communication will be better. 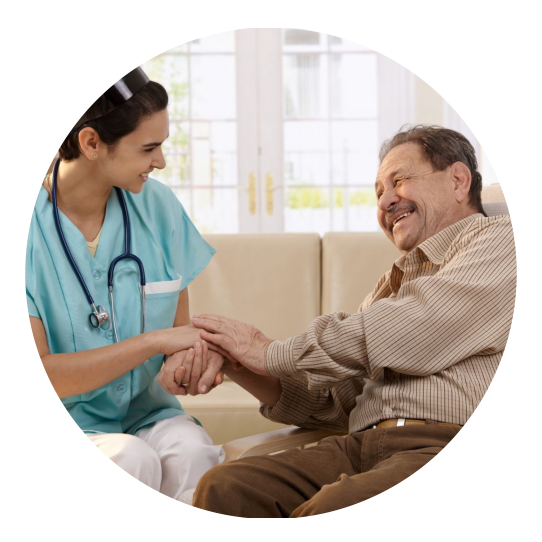 As a result, healthcare can be rendered properly by the nurse and can be received and appreciated by the client. 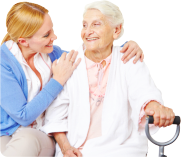 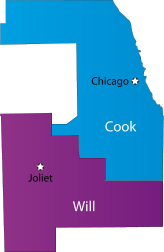 Call us at 708-709-0709 for further details regarding our nursing placement services.